This post was in regards to an old dispute between a broker and a prominent blogger and website owner. We were contacted and respectfully asked to remove this post. We have done so at the advise of our legal counsel. 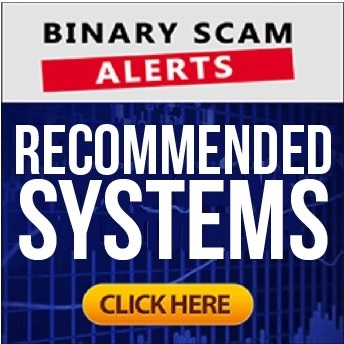 We invite you to check out our more current and updated scam reviews.